In many hoods, this same conversation is brought up on a daily, “When will Real Hip-Hop come back?” Due to the overly saturated state of mediocre emcees and their rhymes, Hip-Hop hasn’t been the same and the fans are longing for substance. The fed up Hip-Hoppers turn to the Indie artists for ill lyrics, addictive hooks and head-nodding beats so allow me to introduce you to an emcee with the complete package to takeover the game. Up early and in the booth by sunrise, Coney Island Brooklynite Torae has the grind like no other. The Young Veteran has performed at a sold out Nassau Coliseum in New York with familiar names like the Clipse, Cam’ron, Juelz Santana, Jim Jones, Stimuli and countless others. 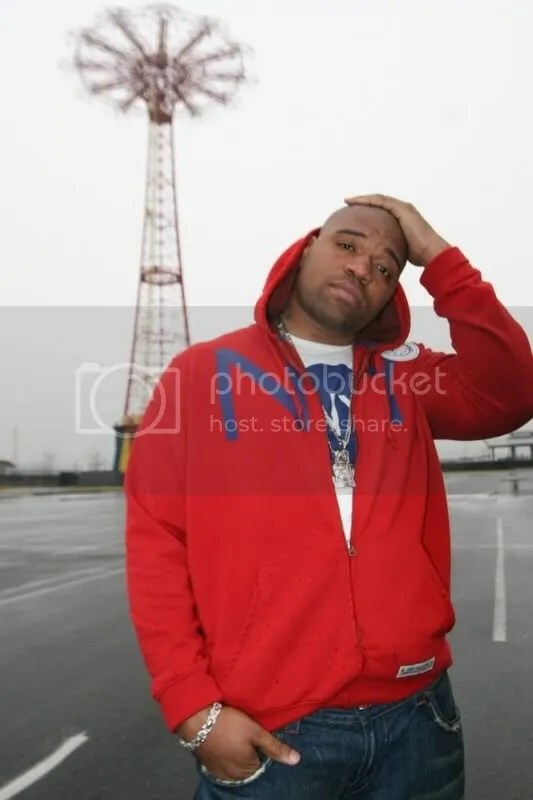 Staying true to the Underground, Torae has performed in many New York venues from Galapagos in Williamsburg Brooklyn to Blu Lounge in Staten Island. Linking up with legendary producer DJ Premier is only right for the man with an endless grind. “Get It Done”/ B-Side “Click” 12” vinyl featuring Skyzoo on both Premo tracks has been getting massive spins on New York’s # 1 Hip-Hop Station Hot 97. 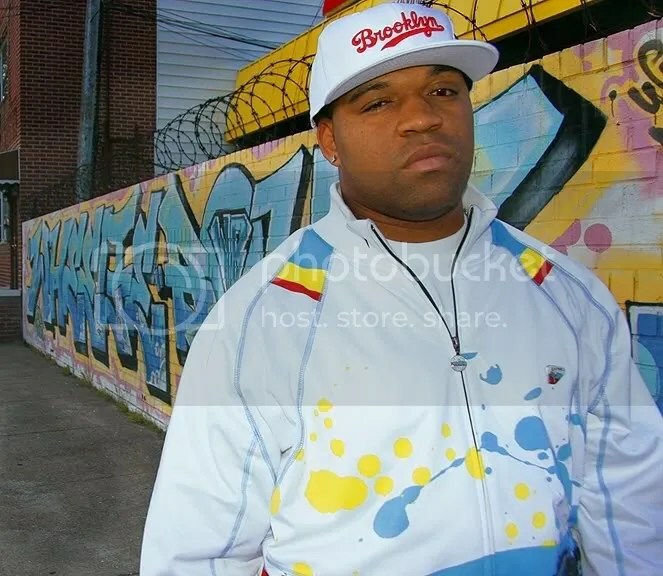 Real Hip-Hop is coming back slowly but surely, I ran into Torae at the Meet the Producers (MTP) Beat Battle in Newark, NJ as he performed with Skyzoo and discussed his upcoming mixtape “Daily Conversation”, his Canadian Tour and much more. Mz.Ent: Hey Torae!! Thank you for coming out to the beat battle and for this interview. I appreciate it. Tell the people what you’re currently working on, just in case they don’t know. Torae: I’m just happy to be here and working hard. Glad that everybody is appreciating what I’m doing. I got the 12” out with me, Skyzoo and DJ Premier. It’s doing real well on Fatbeats Records. It’s titled “Get It Done” with the B-Side “Click” both are heating up the radios. It’s doing well in sales especially for vinyl since it’s hard to sell. The last I heard, it sold out its last shipment and they’re ready to sell some more so that’s a blessing. Other than that, I got “Daily Conversation” dropping in early August that will be distributed through Fatbeats Records at many locations from NY, LA to overseas. I got 13 new joints with production by 9th Wonder, Premo, Khyrsis, Black Milk, Marco Polo and new kid Eric G out of Seattle. So that’s what I’m working on now. Actually it’s pretty much done, it’s done with the recording and it’s mixing now so it should definitely be out in early August. So how did you hook up Premo and Skyzoo for “Get It Done” and “Click” that’s getting well received on Hot 97 and other stations? It kind of happened in two different ways, Skyzoo and I had mutual friends who knew Premo and Prem was familiar with our work like with myself and the Coalesence and of course Skyzoo with his mixtapes and especially “Cloud 9”. Prem had expressed interest in working with us and kinda thought it was farfetched or a dream but then I saw Prem at one of my shows and he was like “I want to work with you.” The same with Sky, then one day we got the email saying, “Yo, come to the studio Premo wants to work.” It wasn’t as simple as it sounds but it kind of happened that easily. I know people call you “The Young Vet” and you’ve been in the game for awhile and worked with some of the best. How come you’re not signed right now? Initially early on in my career I was chasing the major label record deal and all that but I kind of moved away from that. I’m in my zone right now doing the Independent thing. It enables me to record when I want and make the songs that I want. So the major record label is not really aim anymore. Initially I was caught up with labels. I came in the game working with dudes like DJ Clark Kent, I was on the Ruff Ryders/Cash Money tour in the late 90s and right now you can catch me on the new Sean Price project, DJ Babu’s new album, 9th Wonder’s new album, Chaundon’s new album, of course the home team Skyzoo we’re always working together. I’ve just been working. My group the Coalesence is grinding. I’m trying to put out that good quality music. As far as being signed, I’m not going to say it’s the decision I made to not have a record deal but I know all the hoops and circles you have to go through to try to make that happen. I’m not willing to compromise too much of my creativity so if the major deal thing happens they’ll most likely end up coming to me due to the noise I’m making. What do think about Hip-Hop now with the mainstream and underground on two different levels? I think Hip-Hop is in a good state as far as how it enables people to get out of the struggle and being able to provide for themselves. It’s a multi-billion dollar industry right now. The sales are slacking a little bit due to illegal downloading. I definitely think it’s a responsibility for the artist to put out quality music and when they do produce that quality music it’s up to the fans to purchase it. I know it works both ways. There’s a lot of BS on the radio and it’s really one-sided. It’s not that the music is bad or good but there’s no balance. There’s a real lack in balance in the mainstream as far as radio, video outlets so you only get to see one side of a story so people get fed up with that and they don’t support certain acts like they used to do. For the dudes who are making different types of music they’re not getting the light they deserve so people might not know they’re project is out. I know somebody who once said, “If you want to hear good music then turn off the radio.” Money got involved, corporation got involved and companies became more interested in selling songs than selling albums. They want the big hit record, the 10,000 spins a week record but not really care about the development of the act. So I think that’s the problem with Hip-Hop and why the sells are down and why some have lost interest. So like I always say anything that’s worth checking, you have to search for it and anything that’s worth having, you have to work hard for it. There’s a lot of good music out there, you just have to search for it. So what are you listening to right now? Right now, Pharoah Monch album just dropped so I’m loving that and Marco Polo’s new joint is hot. I’m still bumping that “Cloud 9” and that Black Milk album is dope. My man’s Sean Price’s album is crazy too. I listen to “The Best of Luther Vandross”, Pattie LaBelle, I listen to everything. I just put my Ipod on shuffle and let it take me somewhere. Let the people know about your tour coming up. I’m going out on tour on July 18th with Master Ace, Marco Polo, Wordsworth, Punchline, Stricklin, Mr. Attic and Mos. We’re doing 15 dates in Canada so I’ll be out there until like the end of August. We’re hittin Montreal, Ottawa, Winnipeg, Toronto and a few other spots that I can’t pronounce. I’m looking forward to that. So Canadian fans check out the tour dates on my myspace page, Myspace.com/dayoungvet. You are currently browsing the archives for the STREET HEAT category.